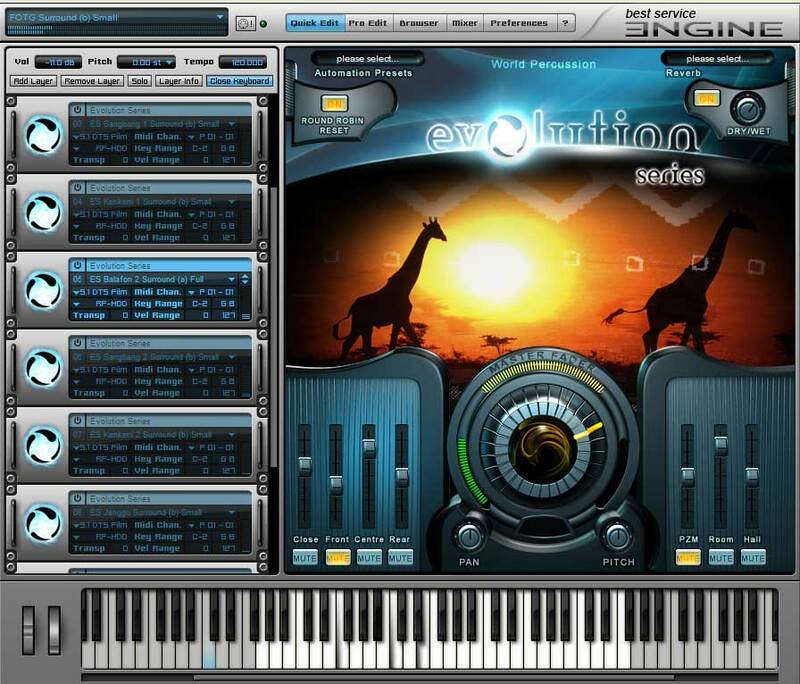 Best Service has announced the release of World Percussion, a virtual instrument by Evolution Series offering unprecedented sound quality and endless creativity. World Percussion is all about creating beautifully engineered and completely unique virtual instruments for the most discerning film, TV, game composers and producers. 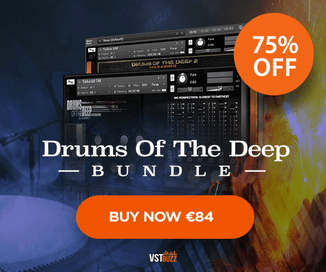 It is a powerful and easy-to-use sample library using state-of-the-art equipment, a world-class scoring stage, and a treasure trove of beautiful instruments. As a goliath 220 gigabyte library, it features amazing sounds from Africa, Asia, Europe, Middle East, and South America. It also offers up to 7 user controllable microphone positions, both stereo and true 5.0 surround sound, extensive array of velocities and round robin, and hundreds of unique midi grooves. Aside from both tuned and untuned percussion, the library helps to fuel composers’ creativity through the World Inspire Sets. All samples at 48kHz / 24bit. A goliath 220 gigabyte virtual instrument. Multiple velocities and round robin. Up to 7 user-controllable microphone positions. 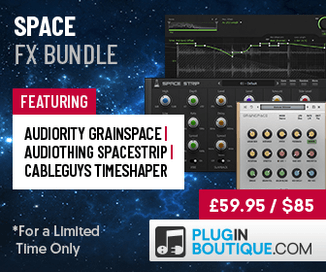 All individual instruments in stereo and true 5.0 surround sound. Recorded at a world class orchestral scoring stage. The most beautiful and unique sounding instruments available. Hundreds of breathtaking midi grooves. Be creative with the “World Inspire Sets”. Driven by the powerful sampler “Best Service Engine”. Shipping on a portable 2,5″ USB 2.0 external hard drive for Mac & PC. 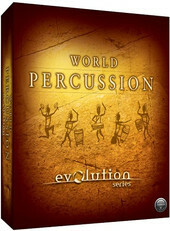 World Percussion for Windows and Mac (VST/AU/RTAS) is available to purchase for 599 EUR incl. VAT. Shipping starts April 1st, 2011.